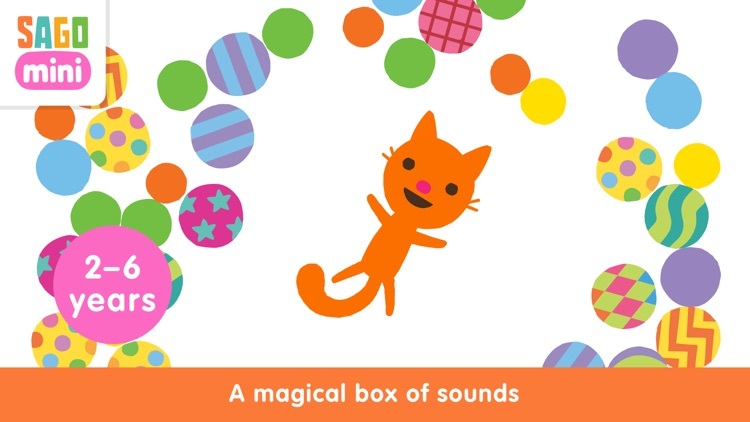 This musical box of sound surprises is perfect for toddlers! 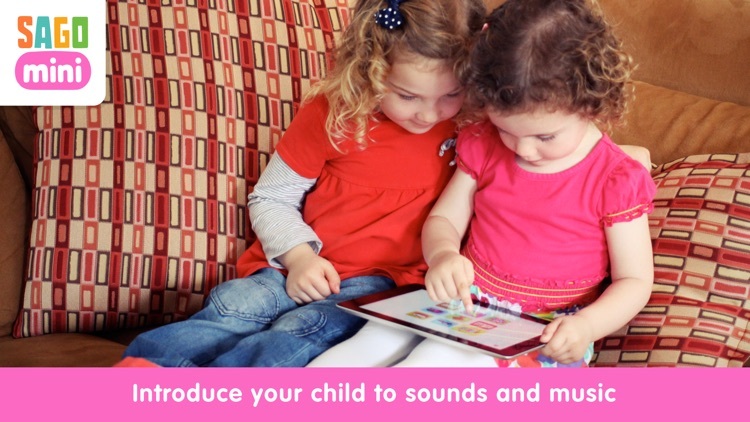 Introduce children to sound and music with this magical app – just shake, rattle and tap! 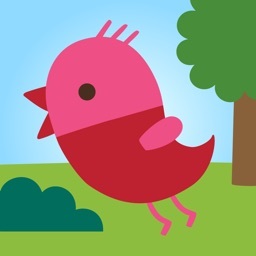 Listen for cheerful chimes, horns, drums, animals and more. 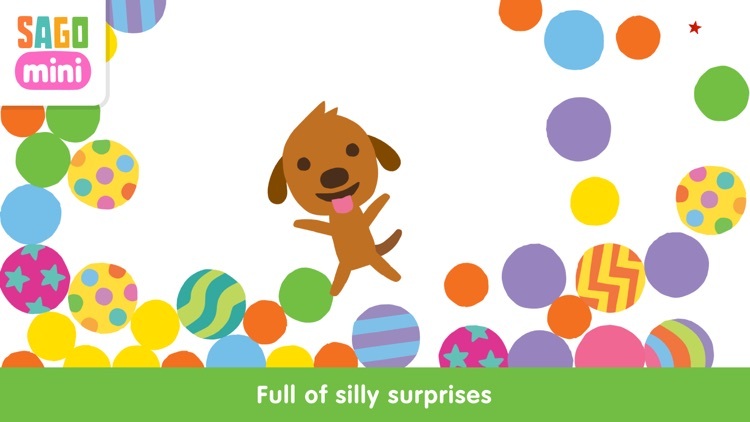 Your little one is sure to laugh and giggle as they play. Add notes by tapping the screen, then fling them around or tilt to see them tumble. 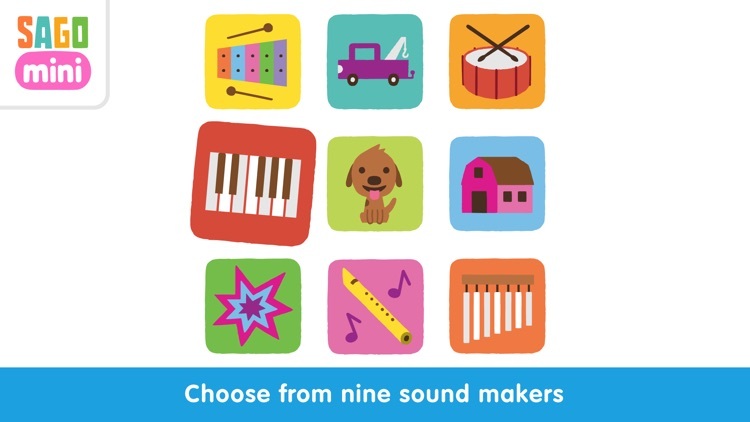 Sounds play as they bounce, creating fun soundscapes. 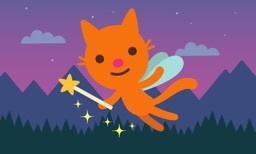 Watch your child play with tones, explore colors and discover hidden surprises. 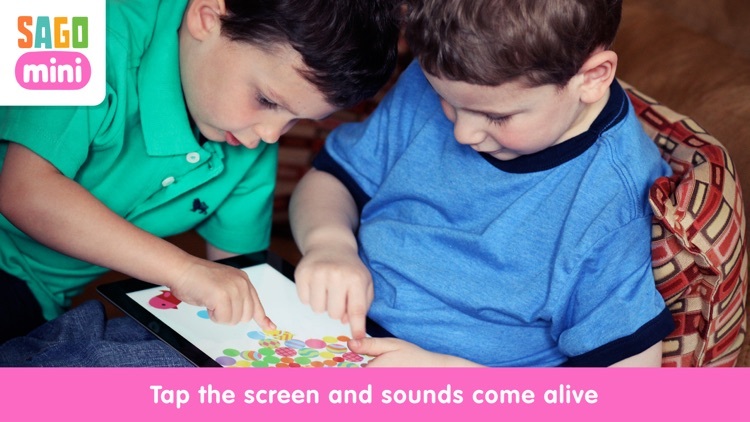 • Works with multi-touch – play together with your child. 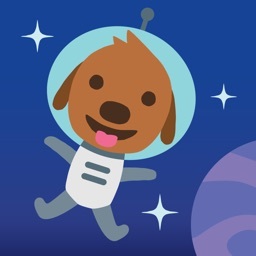 • No in-app purchases or third-party advertising so you and your child are free to discover without interruptions! 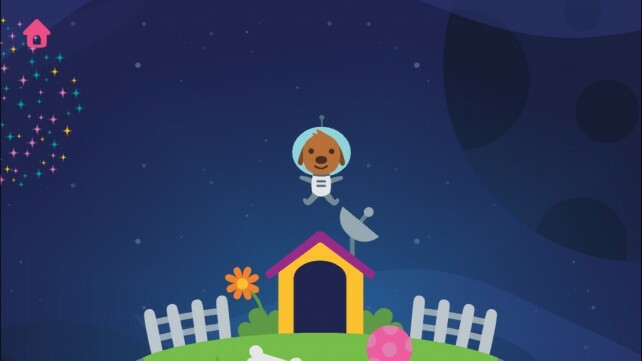 "Want to see a 21st century rattle? 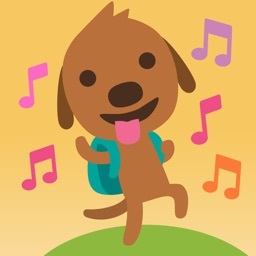 Innovative and easy to use, this bite-sized App engages young children with music in a way that could only be done with a motion sensing device like an iPhone or iPod Touch." Warren Buckleitner, New York Times. 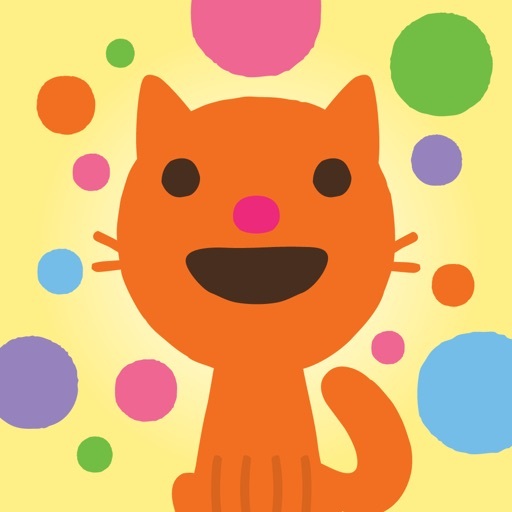 You can pick up seven fun apps now for just $0.99 each. 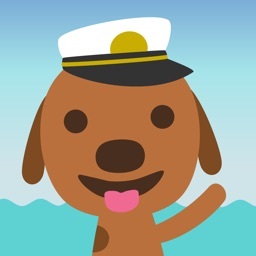 Sago Mini Friends is now available for the iPhone/iPod touch and iPad.